Currently, IoT technologies — and business models that utilize IoT — are immature. Despite this immaturity, there are already sporadic examples of existing, and planned, uses across a wide range of industries. Enterprises will need to make plans and preparations now or risk being left behind by their faster-moving competitors. Managing identities and access is critical to the success of the IoT. 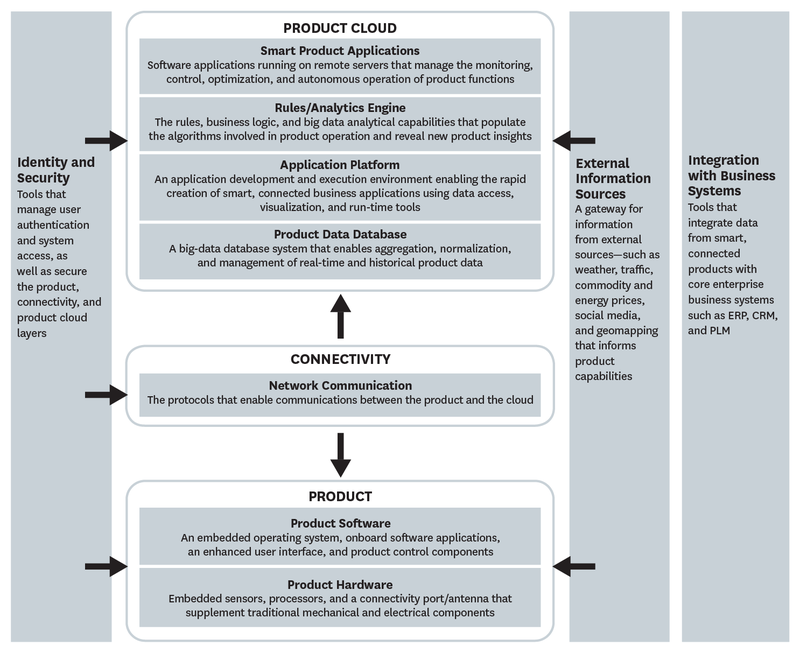 However, traditional techniques cannot provide the scale or manage the complexity that the IoT requires from the enterprise. At the heart of security solutions is the concept of identity. We are familiar with the need for identities associated with people. This concept must now be extended to things. Identities are then used to define relationships between a thing and a human, a thing and another thing, a thing and an application/service, and so on. While security may be a roadblock, the lack of a compelling business case is a major impediment to IoT growth for enterprises. The business justifications almost certainly exist, but they have not yet been articulated and quantified by most enterprises. For those struggling to find their place in the IoT-enabled landscape, a compelling business case must be developed before large-scale deployment can happen.